My name is Scott Voelker, and I'm a pretty simple guy. I've been married to my beautiful wife Lisa for 24 years and have 3 kids ages 10, 20 and 23. 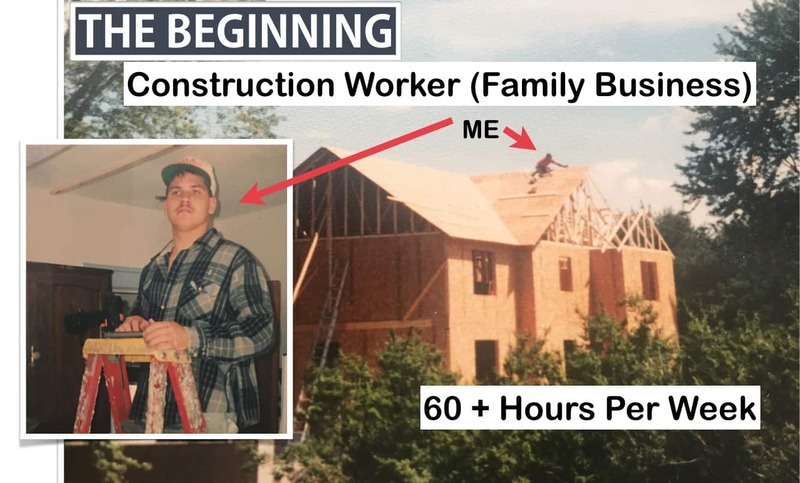 As soon as I graduated High School, I went to work in my Father's construction business and learned a trade. I wasn't raised or told to go to College…instead I was told you have to GET A JOB! So that's what I did and I had dreams of one day owning my Father's business and taking it over. Well, after I had kids and working 60 hours a week, I started to see that this business was not going to give me the freedom and flexibility I wanted. So, after trying many side hustles, my wife and I decided to start a part time photography business. We had no idea about Photography, but after a few bad experiences at our daughter's photo shoots…my Wife suggested we start our own. Keep in mind, this was before Digital cameras and digital photography was a thing. Fast forward after learning through books and trial and error, we started a part time photography business and after 18 months I put in my 2 weeks notice at my Father's company. Over the next 10 years, my wife and I ran a successful portrait studio and really enjoyed it. But, since I'm an entrepreneur at heart I decided to look into adding a second income by teaching online photography stuff. I started selling my own information products online in 2008 in the Photography niche and soon realized it could become a full time income. Over the next several years we built our brand New Portrait Biz into a very successful online business that was very fulfilling and profitable. We still run our online business and plan to continue. But, as I said earlier…I'm an entrepreneur at heart and have the curse. If you are always thinking of creative ideas in business…you know what I mean. 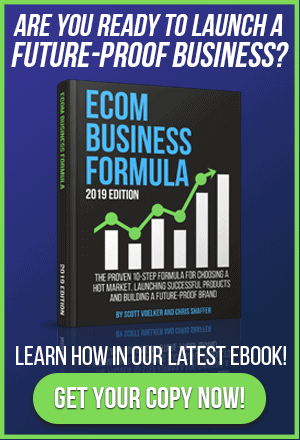 So, fast forward to August 2014 I started to hear more about Amazon FBA selling and how some people were making good money using FBA (Fulfillment By Amazon) and private labeling to sell physical products. I started listening to a few podcasts and reading some blogs that mentioned this business model and I dove in head first. You can hear all of the details on this new podcast where I explain all of the details. Well, I'm a die hard Podcast listener and I couldn't find any Podcasts that focused on Amazon FBA for Private Labelers. I would always look for any content that could keep me motivated, but also give me tips and nuggets to try in my own business. So, I decided to create the show that I wanted to listen to. I wanted to find sellers that were doing well and interview them. I wanted to share my results with others to attract others to share their story. It's really a win-win for everyone. 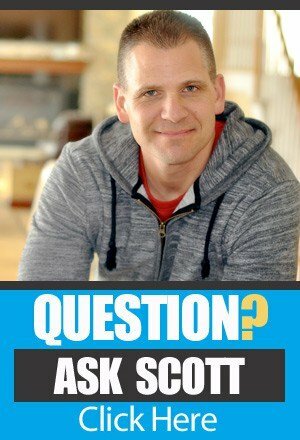 When I started the podcast in Feb 2014 I had no idea if anyone would listen. But, like anything I wanted to share what I was learning and help others during the process. 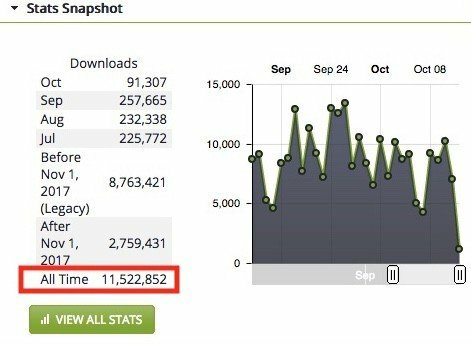 I never imagined that the podcast would go on to reach and help thousands of people and receive over 11.5 Million downloads to date. CRAZY!